Address: Hungary, H-7900 Szigetvár, Tüskevár u. 15. As you can feel from my profession's description, I don't feel myself a saddler from "average". From the beginning of 2000 I continue the beautiful ancient tradition of my family. In the first few years in my career several famous hungarian master helped me with consulting, determine my professional way, but from all I thanks extremely much to Rittmann, Jozsef. The way they have designated I am open to extend my view with some other developments of harnesses above the traditional items. 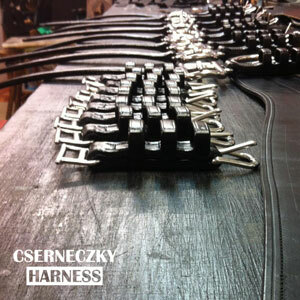 I make carriage driving harnesses, riding saddles, unique bits and other horse equipments, extensions, however I sold well-known premium and economic brands of horse sports equipments. My goal is to fulfil all of the requirements of my customers at highest level and I also looking for new, challengeing works. I feel myself the very best if I can work with my clients as partners to reach the best results. Naturally I am open to answer all the questions come up by a newcomer horseman or horsewomen. My products' quality thanks to the regardful material selection and hand-made manufacturing type extensively helped by my self-developed or self-upgraded tools. I hope that you will be a returning customer and if you are able to I can say hello personally. Let me invite you for a coffee and meet! 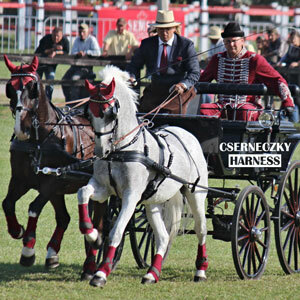 A page about Cserneczky Péter's carriage driving harnesses, riding saddles, unique bits and other horse equipments, extensions. 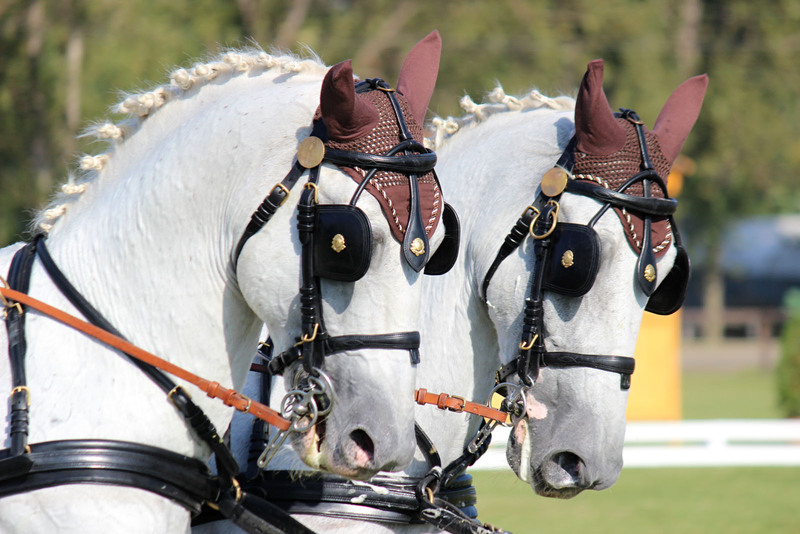 Here you can also find well-known premium and economic brands of horse sports equipments. I spend a lot of time in my workshop. Because of this it is really important for me to use the relevant tools in the appropriate environment. 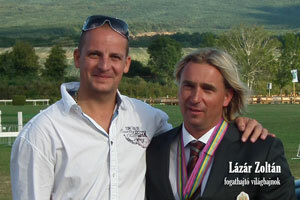 I usually attend on all international horse driving competition in Hungary. It creates opportunity for personal consultation and shipping of the ordered products. In the middle of manufacturing process of unique products there is an opportunity for real-time consultancy using phone, email or facebook. My former works reached the highest level of drivers including world championship gold medalists. I'm proudly thinks that I can help the very bests with my work and attitude. I would like to extend my success I've reached in driving sport for the other popular horse sports. I've sold saddles, halters and other horse equipments for ages. Any other things that cannot match with the above cathegories goes here. Second hand coaches from Hungary. 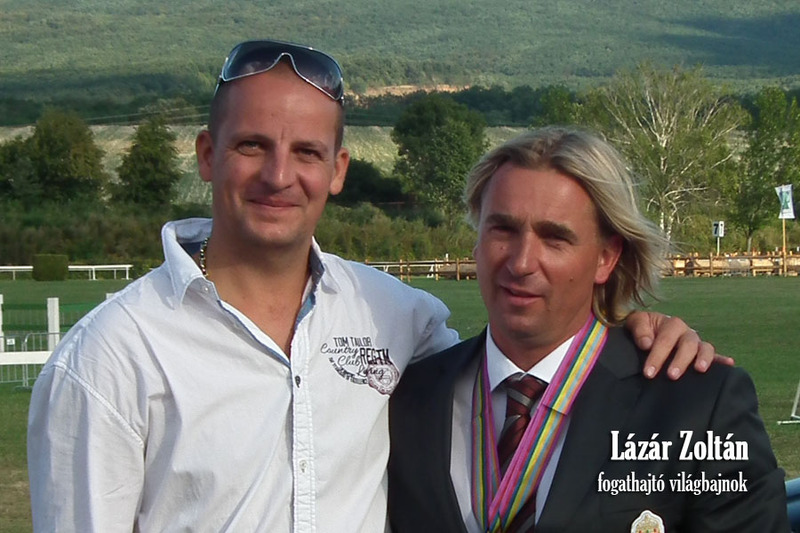 A website from the most famous hungarian drivers: the Lazars. Well known from ECC but in Hungary he knows as Leiter'. 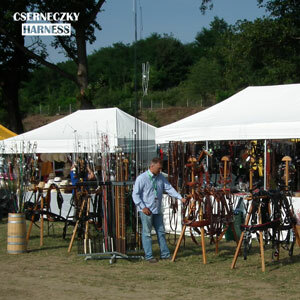 Te most popular carriage maker in Hungary. Pension and Park with beautiful horse environment. 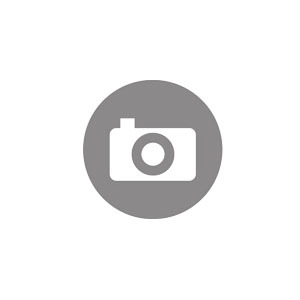 Outstanding horse farm with a lot of exciting things. The all-time best hungarian team driver in the world. Active world-class driver lead a driving school. The hometown of lippizaners in the world. The base of hungarian national lippizaner breading. Regarding to events or press releases or any other questions please find me via contacts on this site.